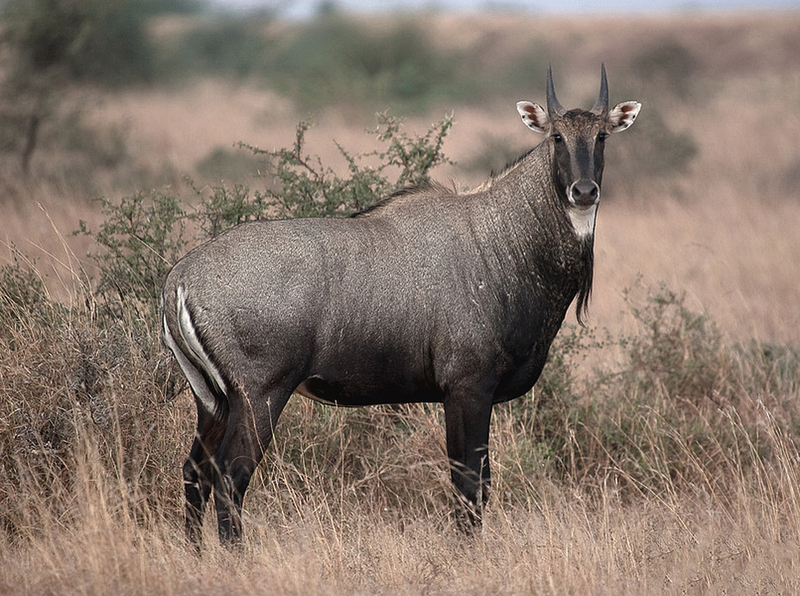 OATH Nilgai Bull Hunt – OATH, Inc.
WHY: To get an OATH Hero an AMAZING outdoor experience and an AMAZING animal !!! As with all of our events, we give you the opportunity to donate to a cause and know EXACTLY where your donations are going. There aren’t very many organizations that can do that, but at OATH, that’s exactly what we do !!! For this specific trip, we are seeking $1,800 to help offset the costs for any gear or equipment provided to the attending Heroes. If you would like to donate and help support the costs associated with this specific trip, you can do so by using the PayPal link below. This PayPal link has a short reference code implemented that will earmark your donated funds for this specific event, so you can rest assured that the money you donate TO this event is used FOR this event.